Continental Automotive Systems is cutting the prices of its electronic logging devices. 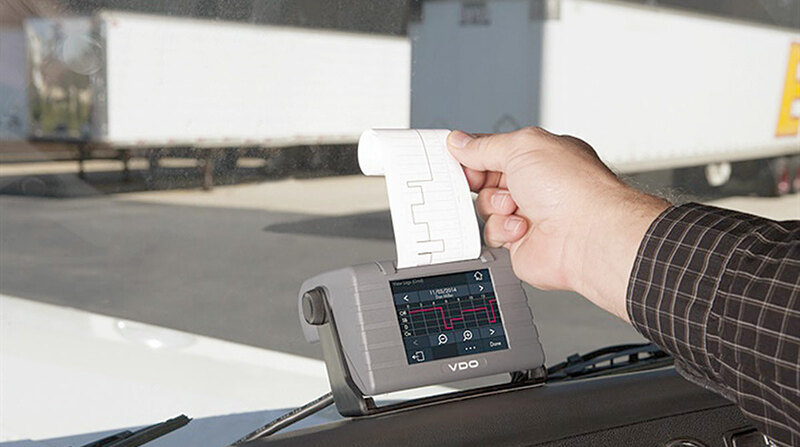 The Allentown, Pa., manufacturer announced July 30 that the cost of its VDO RoadLog is being reduced from $539 to $249 and the VDO RoadDog ELD plus models cut from $595 to $299. The price reductions take effect immediately. Continental told Transport Topics that it believes many owner-operators and some fleets are having difficulty maintaining mandate compliance and reporting with their bring-your-own-device ELD programs that are on the market and may be reconsidering their decisions. BYOD programs refer to employee-owned devices within a business.